OPERATING WEIGHT FULL OF WATER = 6,000 lbs or more. GVWR=7,000 lbs. 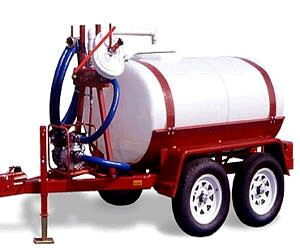 * Please call us for any questions on our trailer water rentals in Santa Barbara CA.